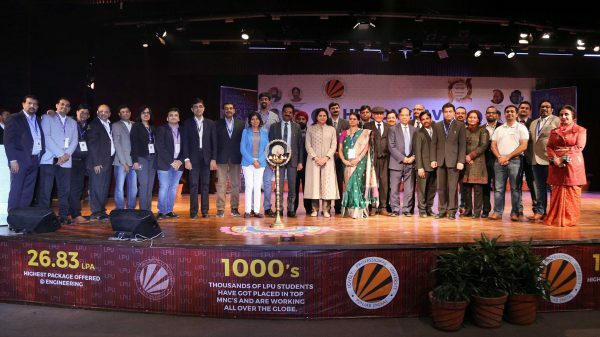 LPU’s Division of Career Services organised an HR Conclave under the theme “Driving Sustainable Growth in HR”. 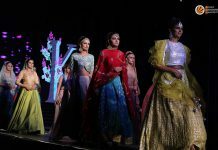 This was the biggest ever conclave organised by any university or college in North India to understand the close working of educational institutes and industry. The conclave saw distinguished professionals of the HR world converge and engage in discussions on the need for transforming HR practices to meet new challenges and create opportunities for the millennials. 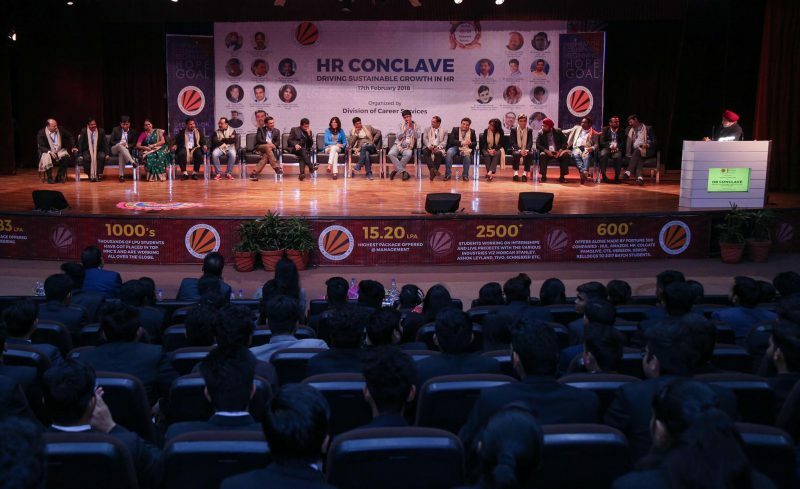 HR Professionals from world’s leading brands including Google, IBM, HP, Oracle, Reliance Industries Ltd., Seagate Technologies, Capegemini and 20 other companies participated in this conclave. The conclave brought along with it rare opportunities for students of MBA, Engineering and other fields to share their ideas with accomplished executives in the field. The Smt. 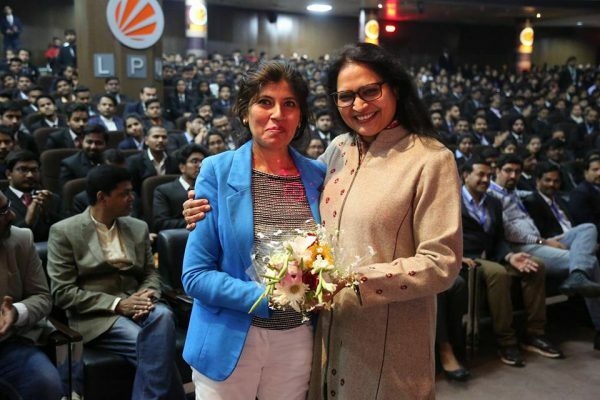 Shanti Devi Mittal Auditorium echoed with powerful speeches, impactful presentations, and thought-provoking ideas. Numerous HR strategies focusing on company expectations and training students for the future were discussed. Sr. Director, HCM Strategy, APAC Oracle, Dr Parmod Sadarjoshi highlighted the key role of technology at the workplaces and the need to formulate strategies that adapt to the needs of millennials and prepare them for the paradigm shift. Dr Shivakumar Rudrappa, Head Talent Acquisition Sodexo said, “LPU has an amazing ultramodern infrastructure and every student here is a future professional.” CEO of XHire, Venture Capital mentioned the importance of HR in acquiring the right talent, their development, retention and rewarding the team members. He also highlighted how all these things done right, in turn, help the business flourish. 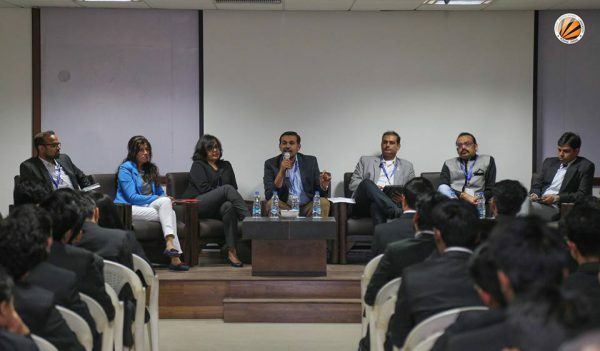 3 Panel Discussions on Talent Acquisition and Management were organised for the students of MBA, CSE, CAP, and ECE. Following this, three Masterclasses on Future Workplaces, Artificial Intelligence and Machine Learning were also organised. These sessions were supervised by well-known professionals like Ms. Amreeta Mazumdar, Head, India Tech staffing, Google, Dr. Harry Charles Devasagayam, Executive VP, CMRD, Ascend Telecom, and others. LPU Chancellor, Mr Ashok Mittal thanked the dignitaries for their invaluable contribution at the conclave. He appreciated the audience and the students for actively participating and making the interaction come alive.